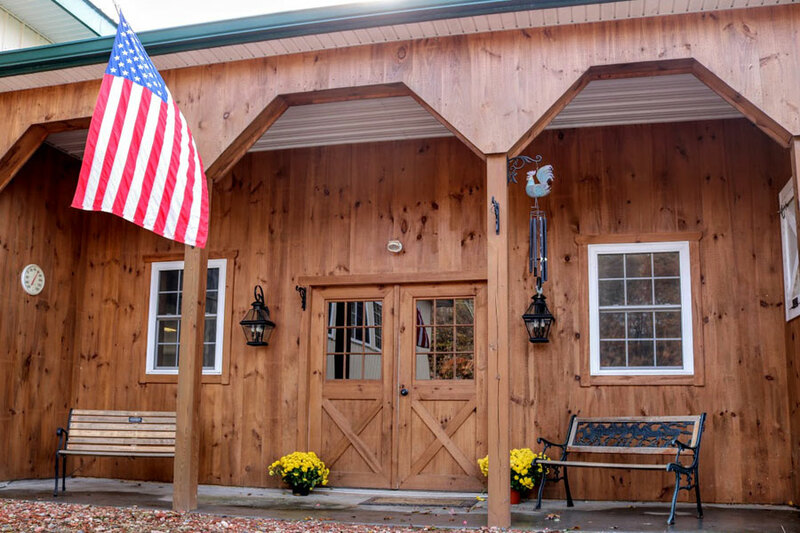 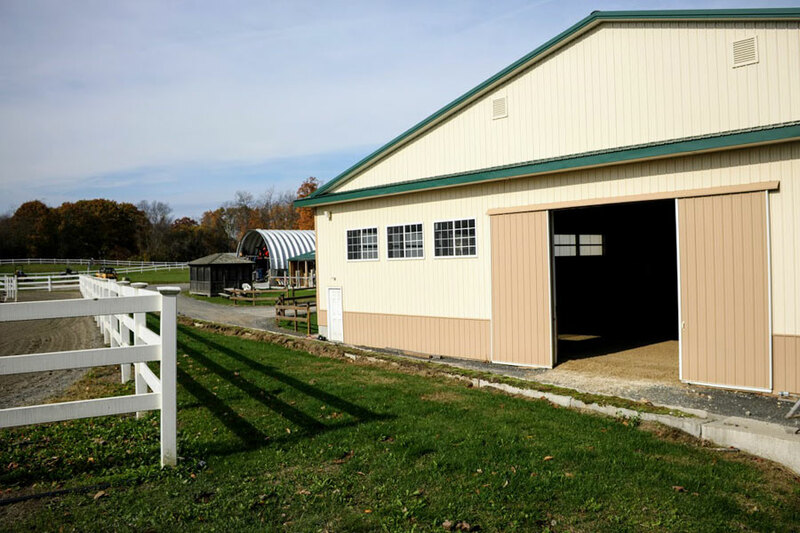 We are a family-owned and operated equestrian facility, with boarding, horse training, and riding lessons for all levels of riders. 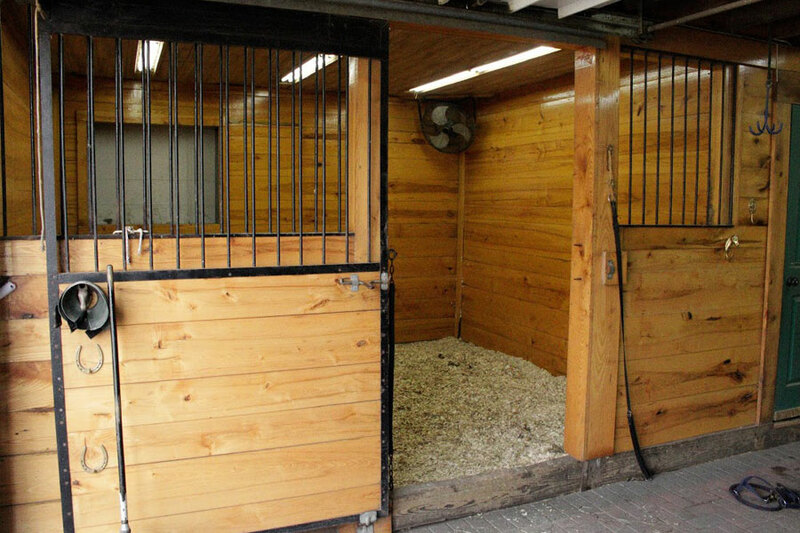 Looking for a good home for your horse? 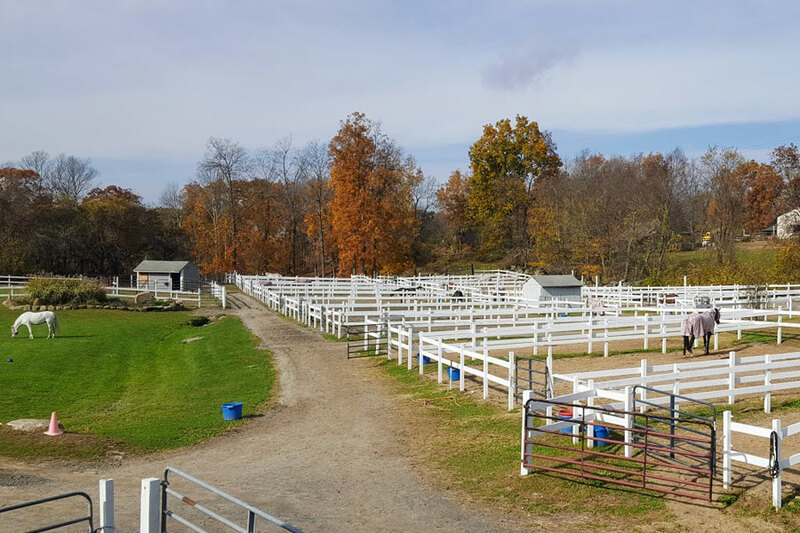 We invite you to come to our farm and experience all that we have to offer. 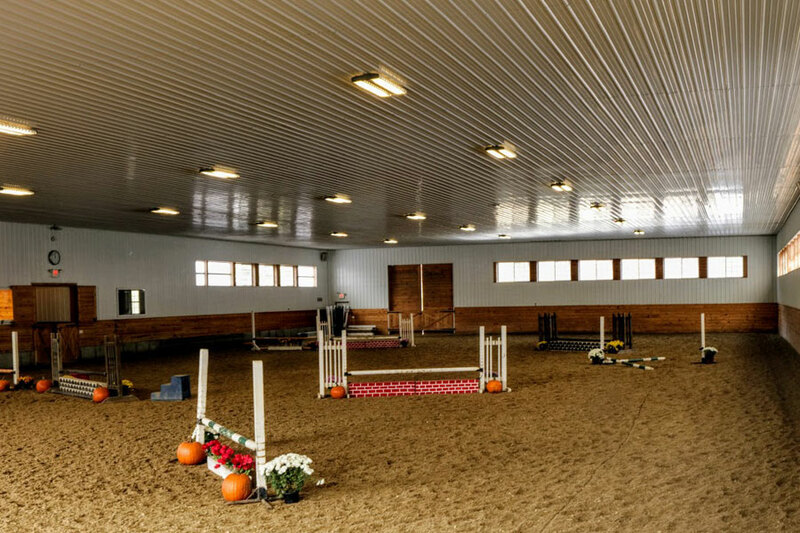 Whether you’re a beginner or seasoned pro our training programs can help. 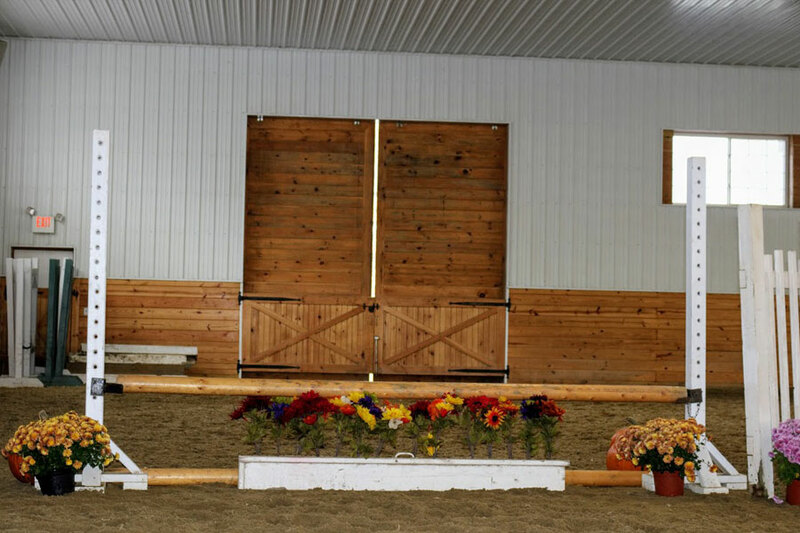 We have a schooling show series and a CHSA/CHJA show for participants at all levels. 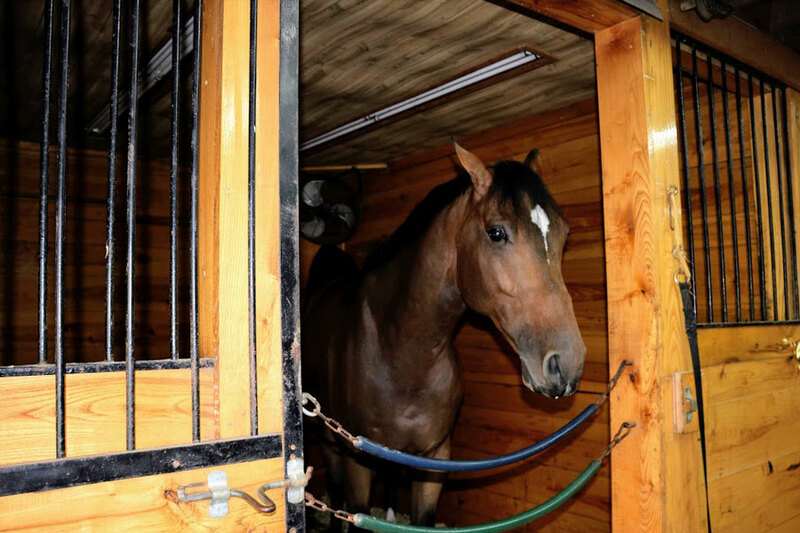 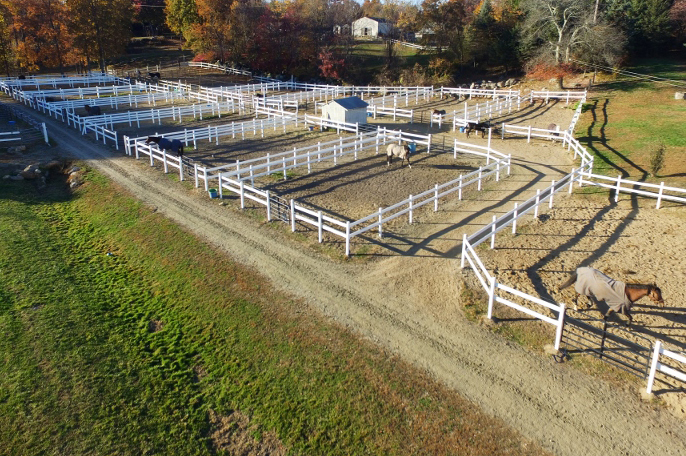 Our boarding includes premium quality hay and grain, exercise areas, and much more. 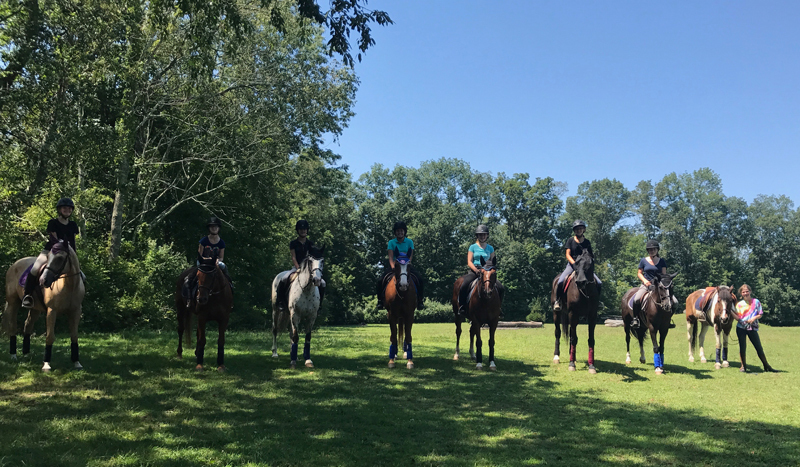 Our lessons cover every aspect of horsemanship and riding whether you are a beginner or a seasoned rider. 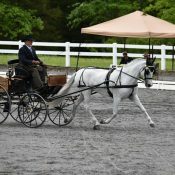 We specialize in teaching horses to become good partners, whether it be competitions, shows or trail riding. 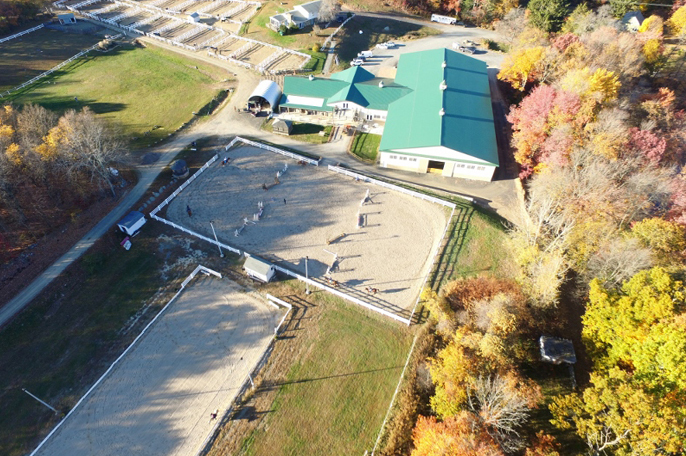 Check here for information on horse shows at our facilities and in the surrounding area. 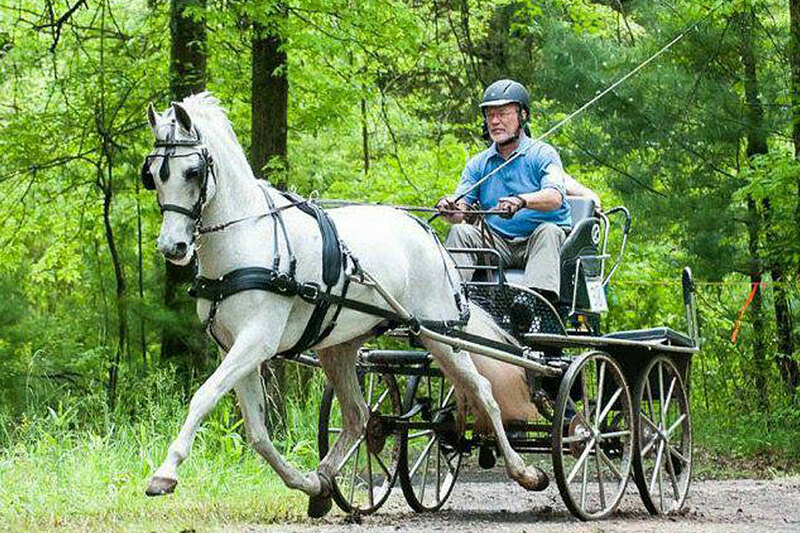 TerryAllen Farms LLC will be offering several week-long day riding programs and riding lessons. 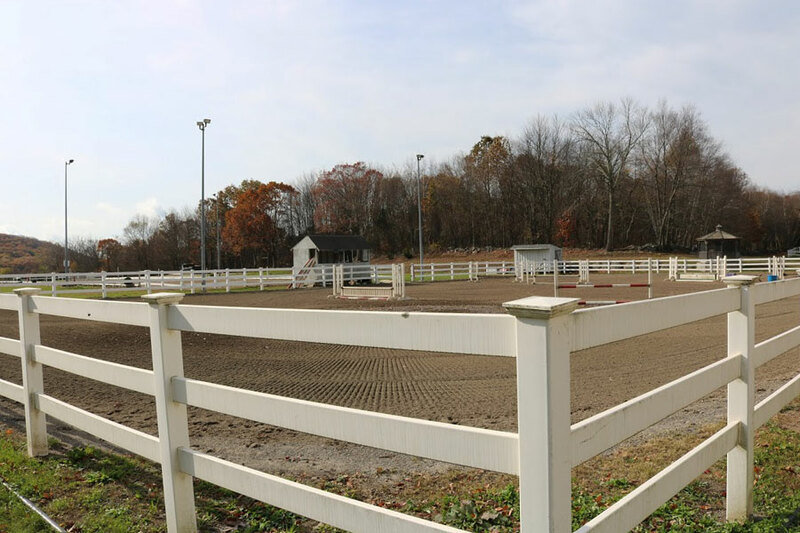 The focus will be on developing an interest in horsemanship and riding for the beginner student. 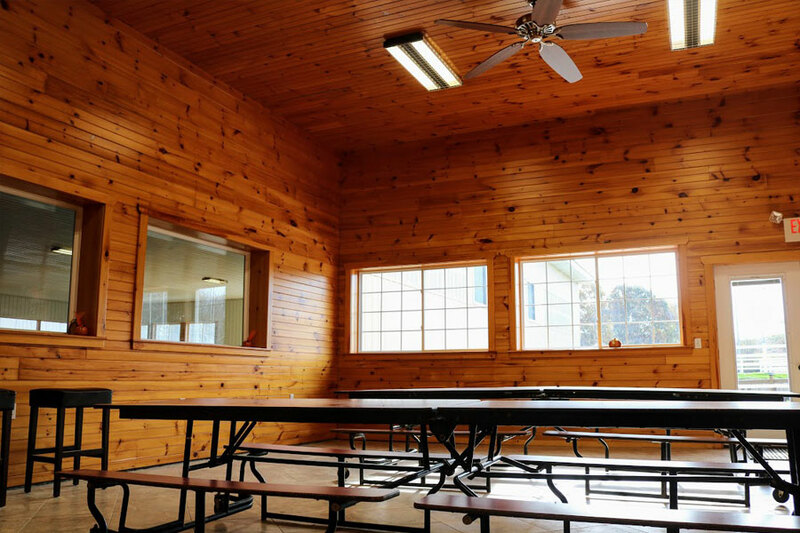 If the student has previous experience, the work will focus on sharpening skills and developing current knowledge. 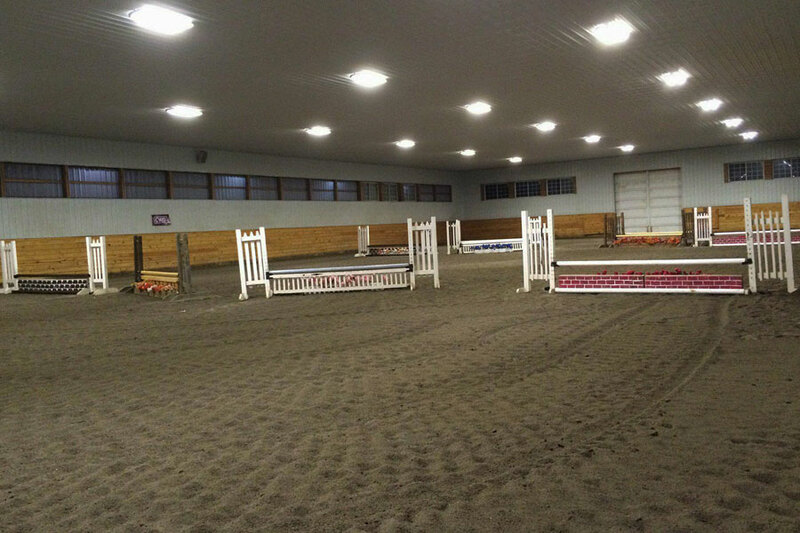 Openings are on a first-come, first serve basis. 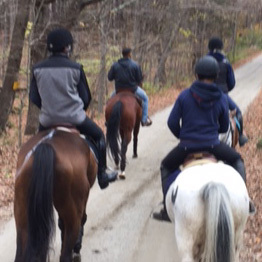 Come join us for a great week of riding lessons, fun, safety and learning with friends…both human and equine. 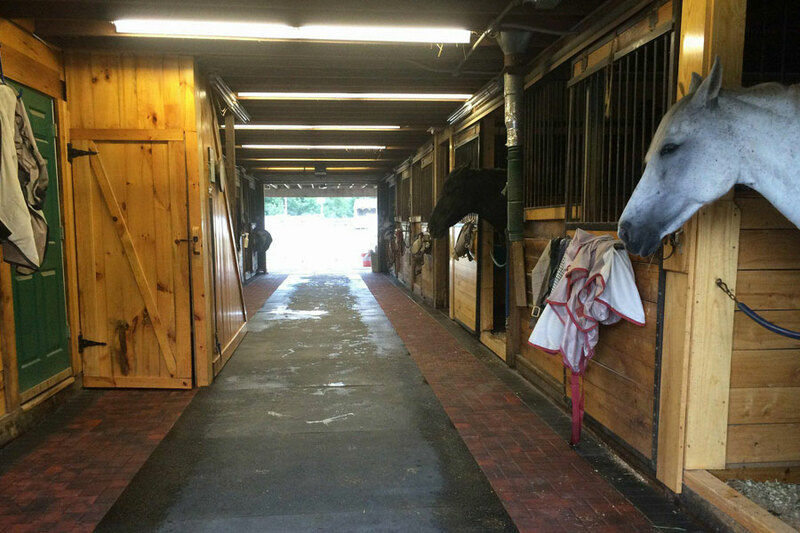 At TerryAllen Farms we pride ourselves on being able to teach the full equine experience. 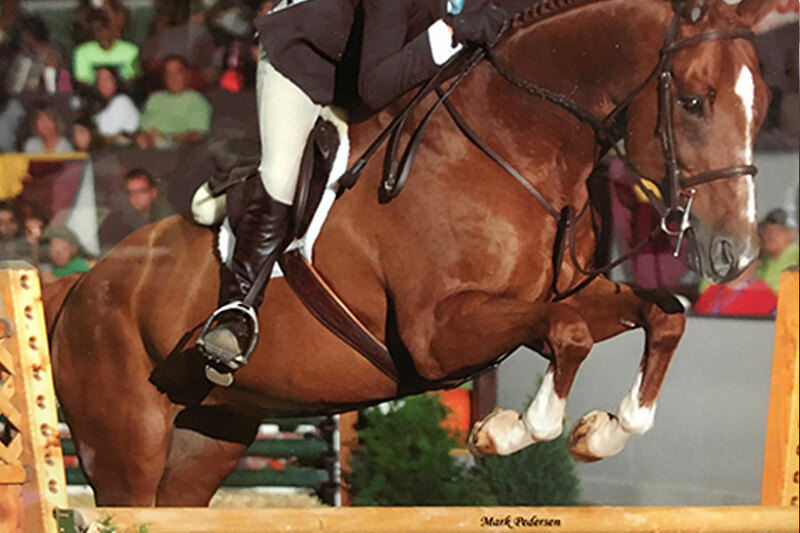 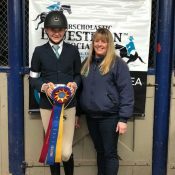 Our instructor has received her Associates Degree in Stable Management/Equine Studies and received the High Point Equitation Rider Award in 1998. 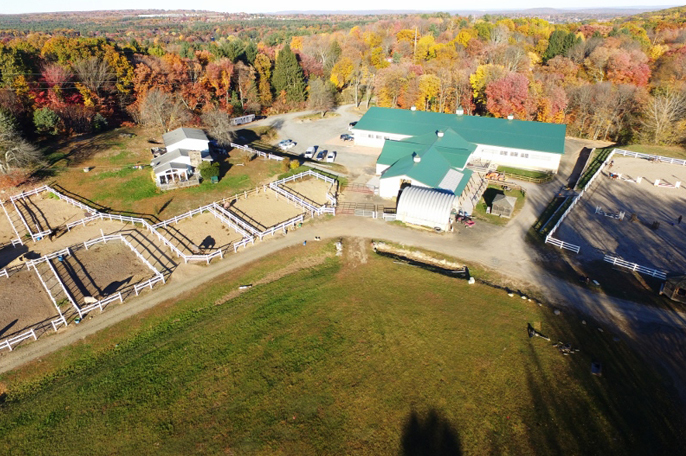 Our facilities are state-of-the-art and include indoor and out door arenas, large paddocks for all day turnout, and full service horse care. 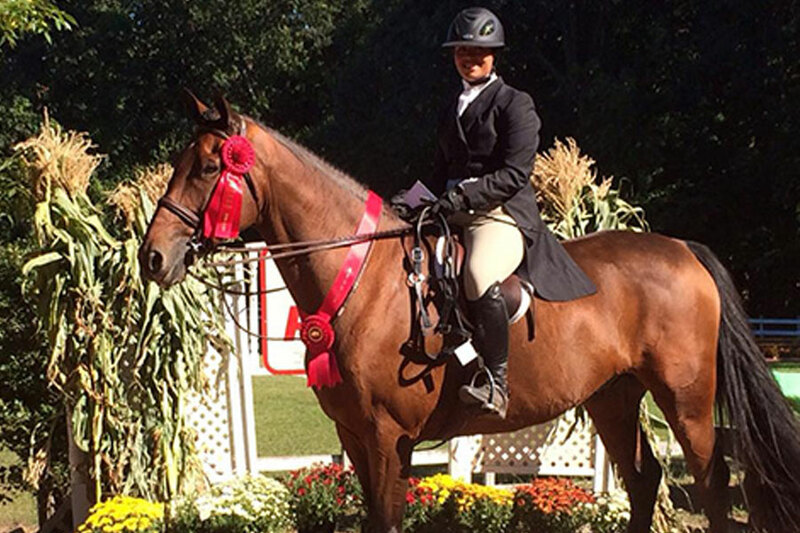 We offer riding lessons, boarding, training as well as schooling shows and IEA rated horse shows. 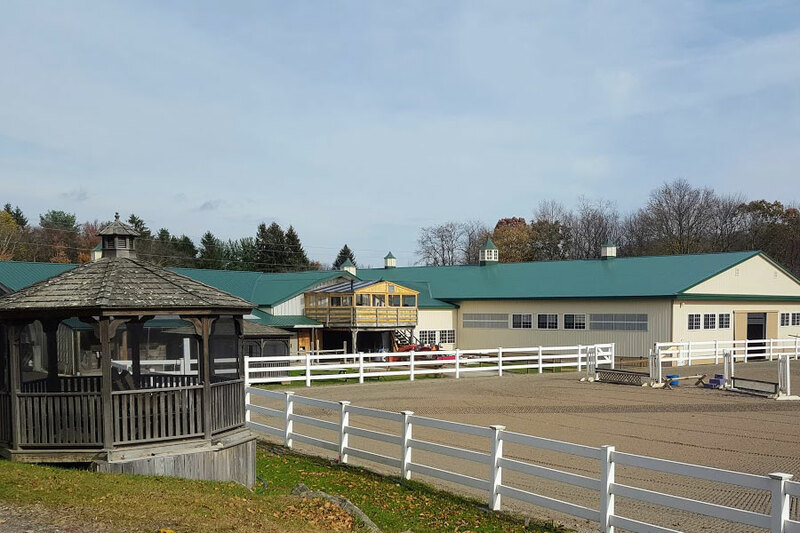 My daughter took lessons here for a short while and I was so impressed with the instructors and the whole farm in general. 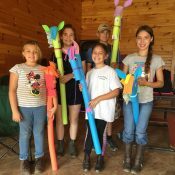 We are hoping to return this summer for camp! 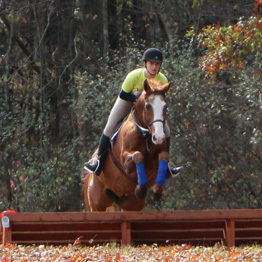 Sam is one of the best! 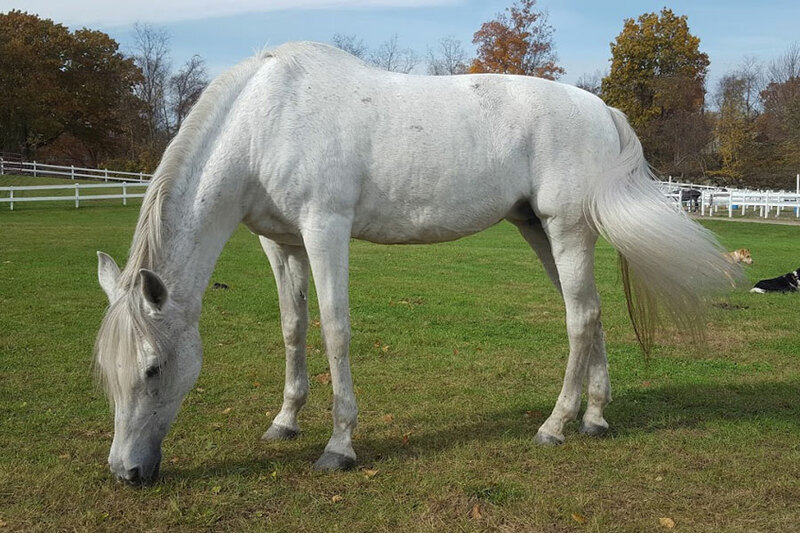 I loved it there when I was in Connecticut regularly and rode with her. 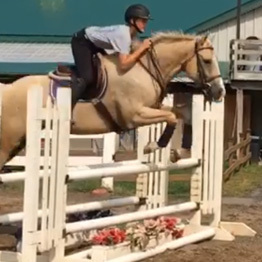 She is so attentive, kind, and really cares about giving students her instruction. 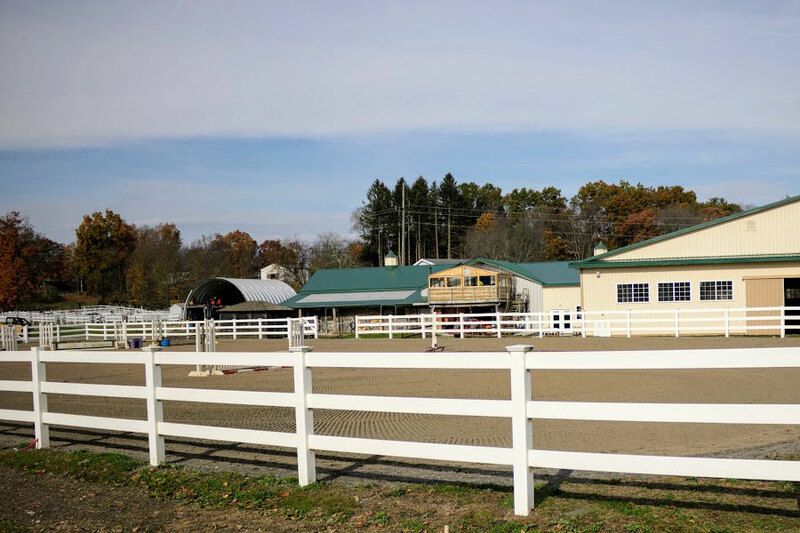 Beautiful facility run by some of the nicest people in the horse industry!